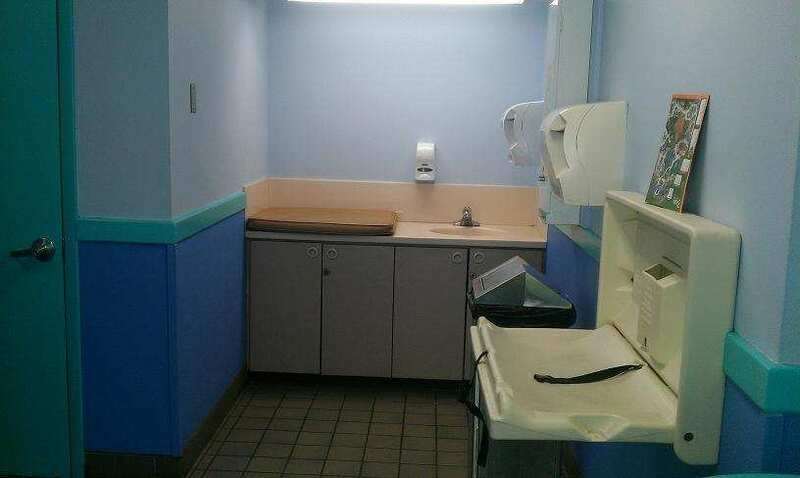 At Busch Gardens Tampa, There are nursing areas in Sesame Street Safari of Fun’s family restroom. 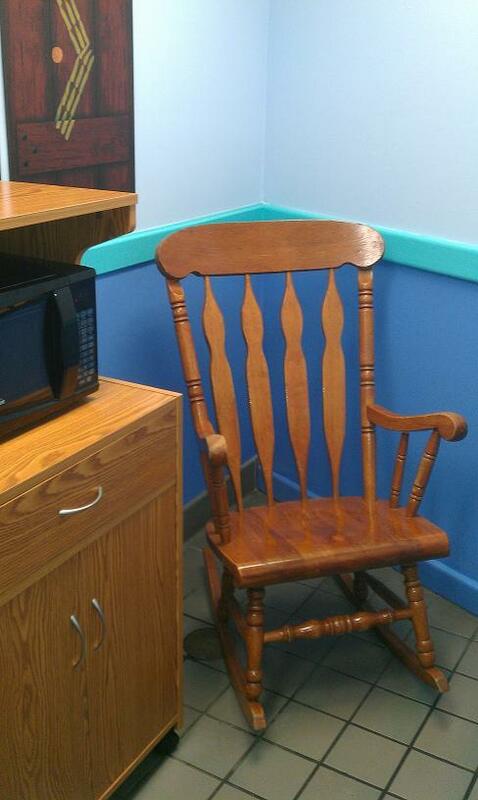 There's an electrical outlet for pumping moms in the companion restroom/baby care center. There is also a small microwave oven for moms to heat up bottles.